The Caribou Performing Arts Center was the place to be on Friday, April 5th! The Mallett Brothers put on a great show to a packed house! This performance launched a series of events that will help revitalize the Performing Arts Center. A special thank you to the band and all who came! As a partner and supporter of Recovery Aroostook, we wanted to share their events and news. The Recovery Aroostook Facebook page has good information and resources, as well as event listings at facebook.com/recoveryaroostook. We hope that you will take advantage of their programs or volunteer with this great organization! 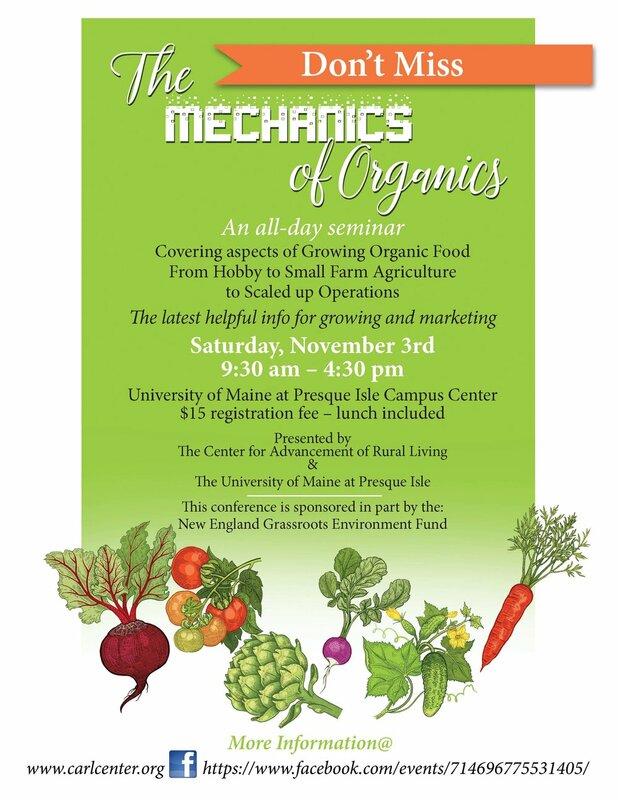 The Mechanics of Organics Conference - Save The Date! 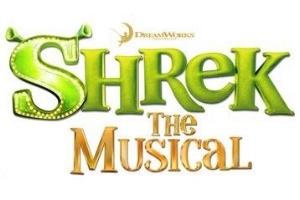 CARL is a proud sponsor of the County Kids Theatre Company’s production of Shrek the Musical! This production featured youth and adults form throughout Aroostook County. They worked day and night to bring Broadway to the County! The family-friendly production was based on the award-winning Broadway show (and movie series) and delighted audiences of all ages for four performances. 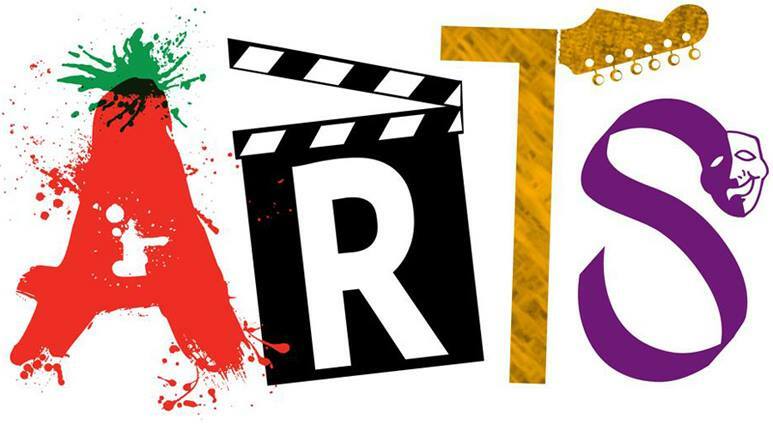 We are looking forward to supporting the next performance the County Kids Theatre Company produces!